If you are watching a movie or a video with your iPad , iPhone or iPod Touch, and you like some moments of the film, how do you get that moment in the twinkling of an eye? 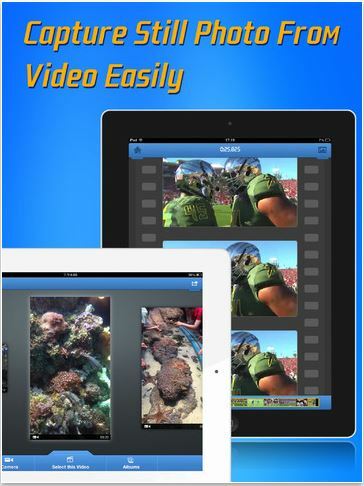 The Video to Photo Grabber is developed to solve this problem. It is a newly released app for iOS devices. The following content is a brief introduction on it. Compatible with iPhone 3GS, iPhone 4, iPhone 4S, iPhone 5, iPod touch (4th generation), iPod touch (5th generation), iPad 2 Wi-Fi, iPad 2 Wi-Fi + 3G, iPad (3rd generation), iPad Wi-Fi + 4G, iPad (4th generation), iPad Wi-Fi + Cellular (4th generation), iPad mini and iPad mini Wi-Fi + Cellular. Require iOS 5.0 or later. This app is optimized for iPhone 5. 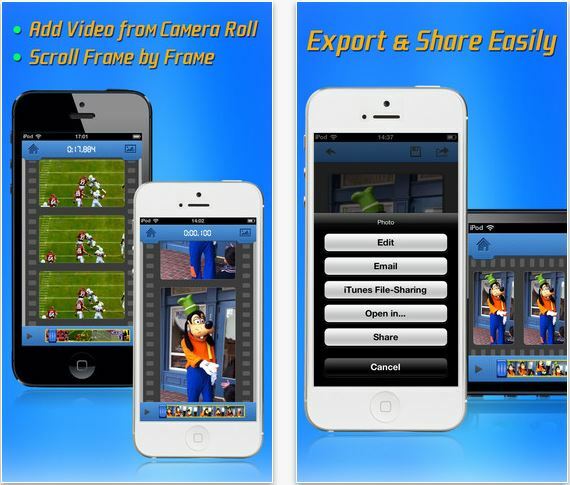 Videos can be loaded directly from Camera Roll to the Video to Photo Grabber app, then you can inspect the video frame by frame and pick up the one you like to save as still image. The photo will be saved at the same resolution as the source video. For iPhone5, iPhone 4S, the new iPad,iPad mini, the still frame photo has a resolution of 1920×1080, just like a 200M pixels digital camera. 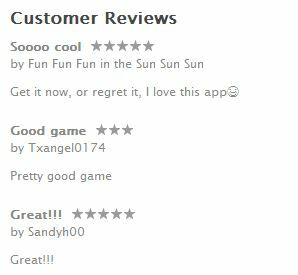 If you are interested in it, you can go to the App Store to get the detailed information. There are also some introduction about its features and usage on its main site.